The Cirque du Soleil visit the city of Seville again for those who could not take the opportunity to enjoy their shows, as well as those who wish to repeat the experience. Cirque du Soleil has great recognition worldwide and has constantly sought to evoke the imagination, invoke the senses and provoke emotions. The show of 'Corteo' consists of the story of a clown who dreams of his death and asks who will attend his funeral. To do this, it relies on the actor's passion combined with the grace and power of the acrobat to immerse the audience in a theatrical world of fun, comedy and spontaneity located in a mysterious space between heaven and earth. The performance is directed by Daniele Finzi Pasca, who makes the audience travel a fascinating journey through the land of fantasy where the humor and magic of the circus mix. All this is linked to a theatrical atmosphere that has never been seen before in one of its shows, since it is inspired by the commedia dell'arte tradition with a set design of the Eiffel Tower. 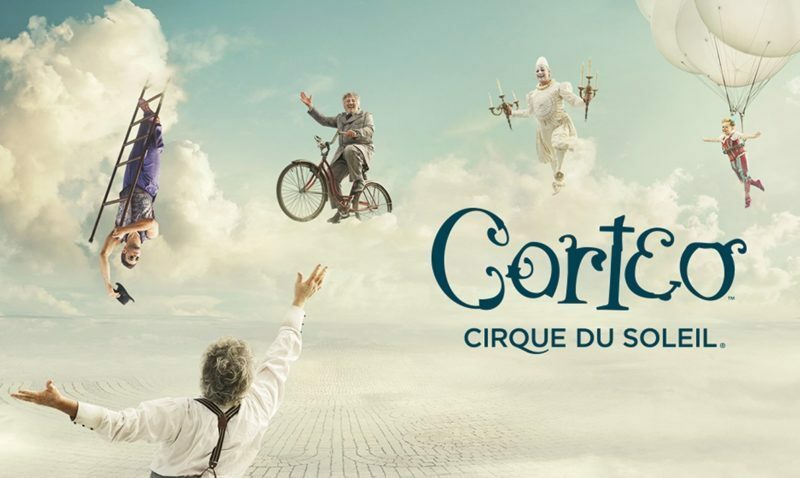 The show 'Corteo' Cirque del Sole (Cirque Du Soleil) can be seen in the Pavilion of San Pablo in Seville from 12 to 16 February 2020. There will be eight functions because there will be double sessions from Friday to Saturday. Tickets for the eight performances of this show are now on sale through the official website of Circo del Sol or official promoters: Livenation, Ticketmaster and El Corte Inglés. Enjoy a unique night in Seville with this incredible show that you will never forget! Book your stay with us in the center of Seville, just a few minutes walk from the main tourist monuments. You can find better prices and discounts on our official website.